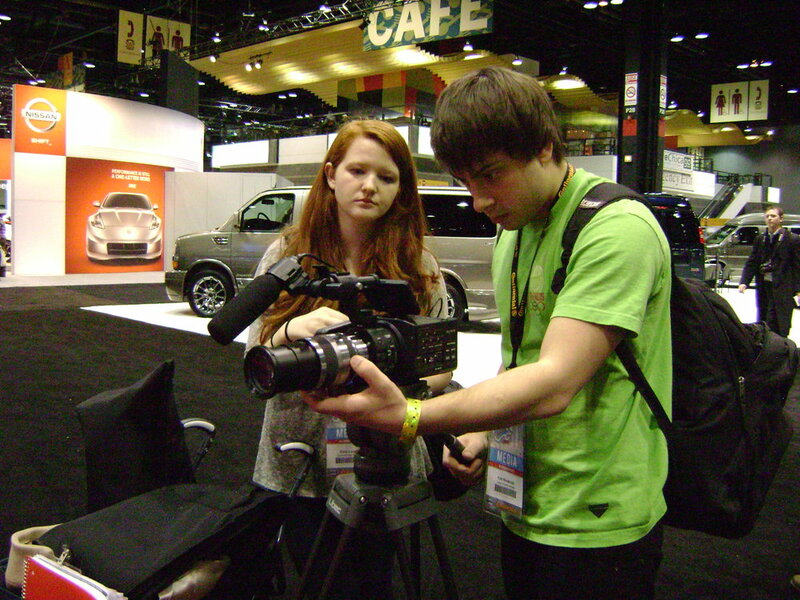 Loyola students were busy at Media Day and among the crowd filming at the 2013 Chicago Auto Show for their first Multimedia Commercial Production class assignment. 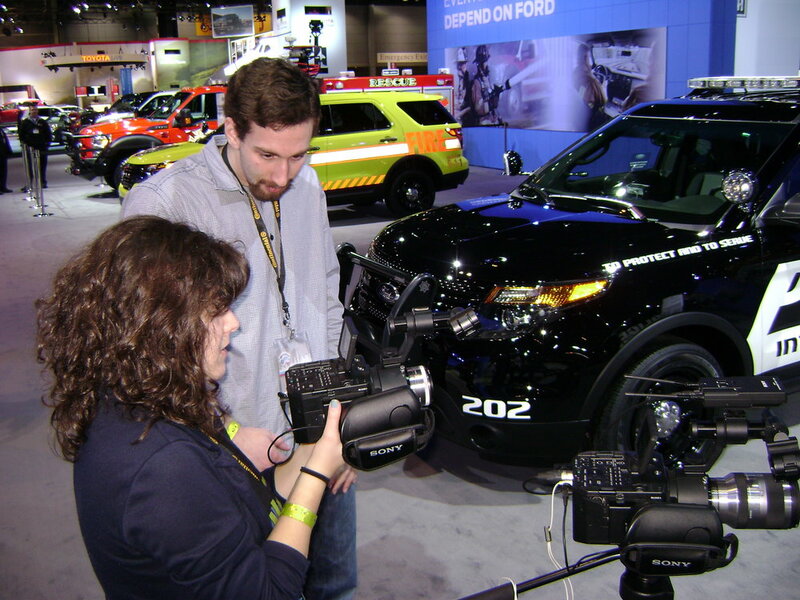 The task: Produce a video to be shared with others to get them interested in attending the Chicago Auto Show, America’s largest such event of its kind. Each highlighted the international event with stories of love, home, kids and humor.